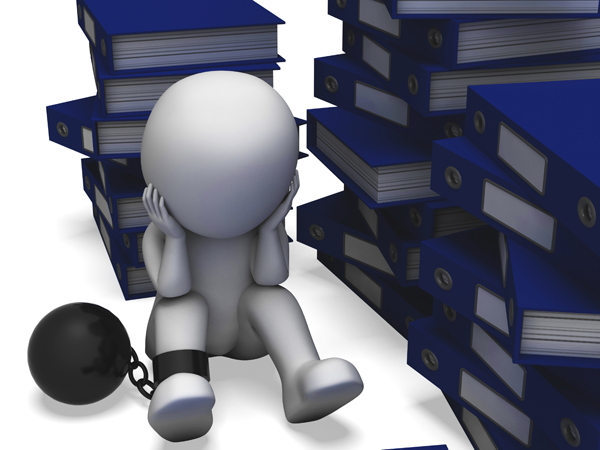 Feel like you’re chained to your books? If you’re a new business owner, you may underestimate how much time and effort bookkeeping will take. This normally leads to poorly kept records, and will greatly increase year-end stress levels, as well as trips to your accountant. Using a professional bookkeeper saves you time and money. You have up to date high quality books giving you an accurate financial picture of where your business is heading. You can concentrate your valuable time on taking care of your business. You can forget all about debits and credits, reconciling bank statements, and trying to figure out what you can and can’t claim as a business expense! Why Use In Balance Bookkeeping in Louisville? Over 12 years experience in accounting and bookkeeping. We can help you to work “on” your business, not just “in” your business. We can prepare financial statements and provide detailed analysis with recommendations. Having timely and accurate financial statements allows for better decision making by small business owners. Expertise with both Quickbooks and Peachtree accounting softwares. Several references available from business owners, business coaches, and local business professionals. Our flexible options work for businesses of any size. We can train you or your employees on Quickbooks or Peachtree. We offer a complimentary, no obligation one-hour session to identify your needs. We can do long-term or short-term project work.